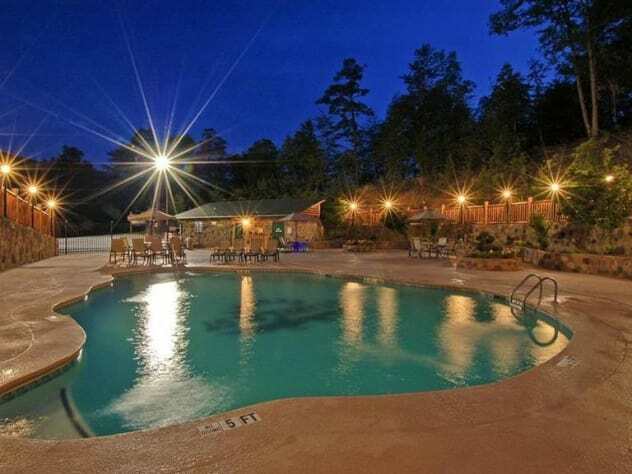 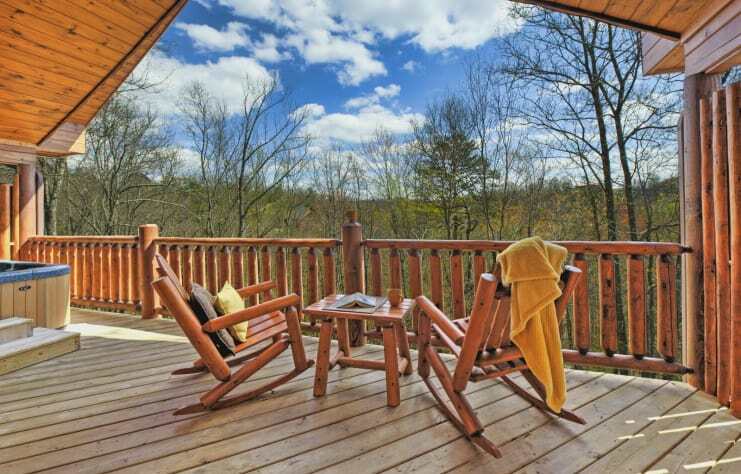 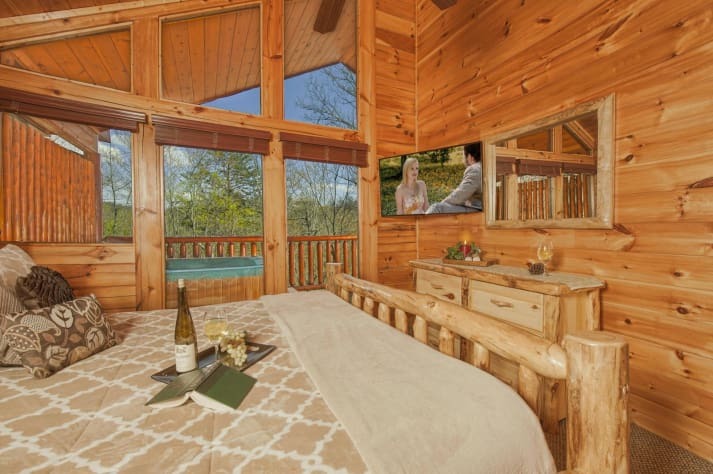 Ready to relax Butterfly Kisses is the cabin for you. 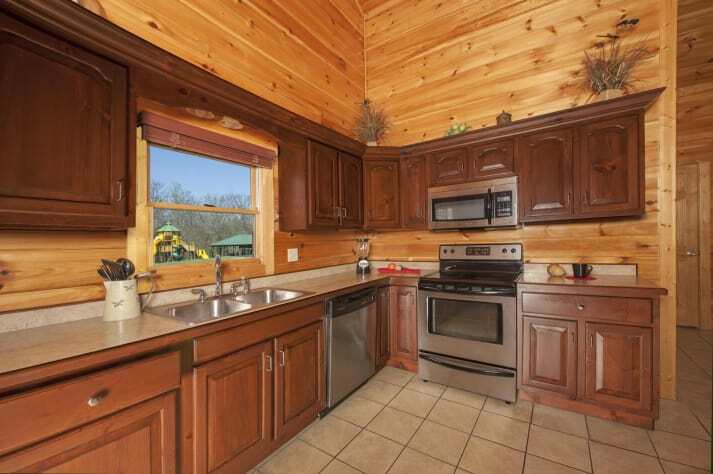 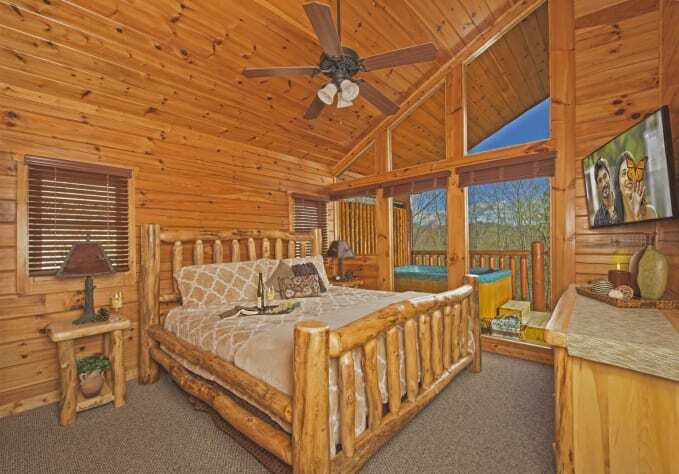 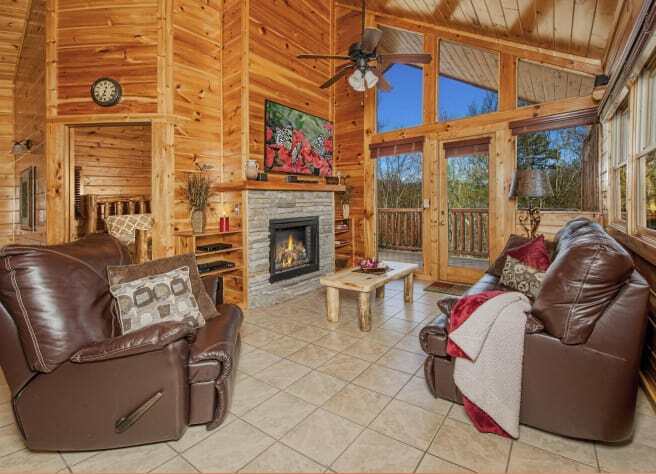 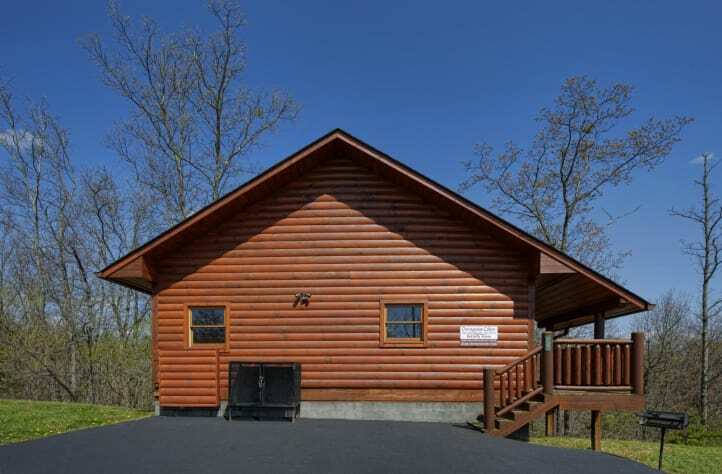 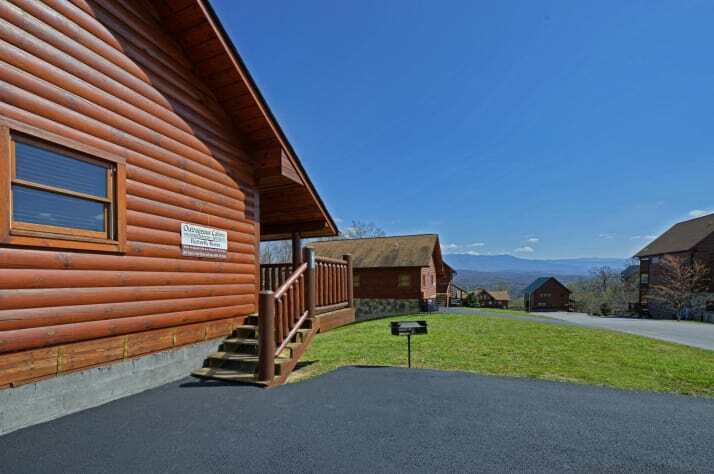 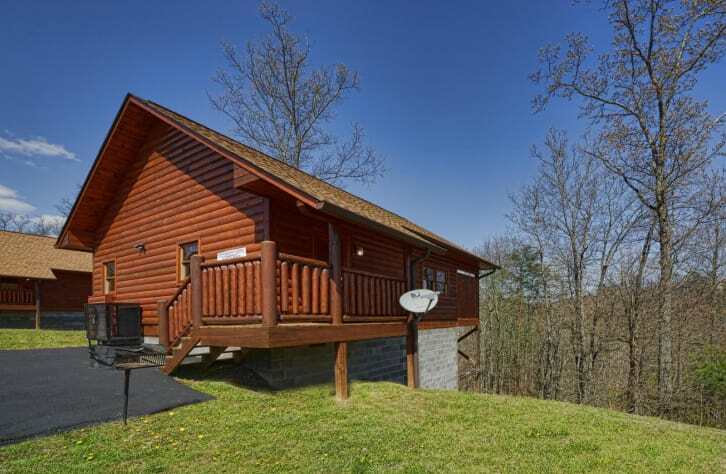 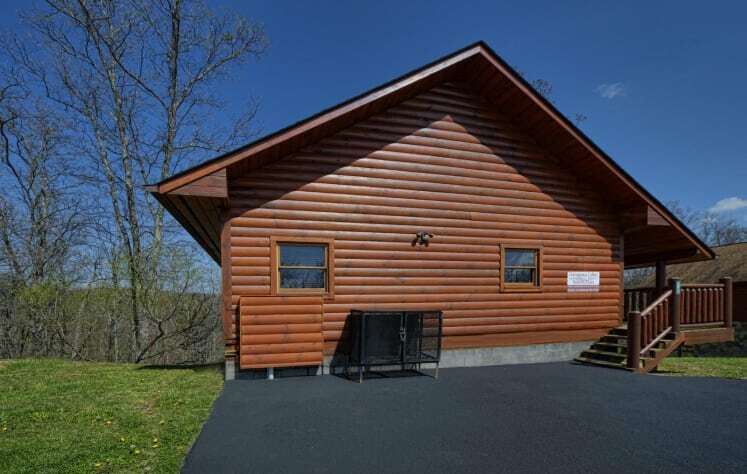 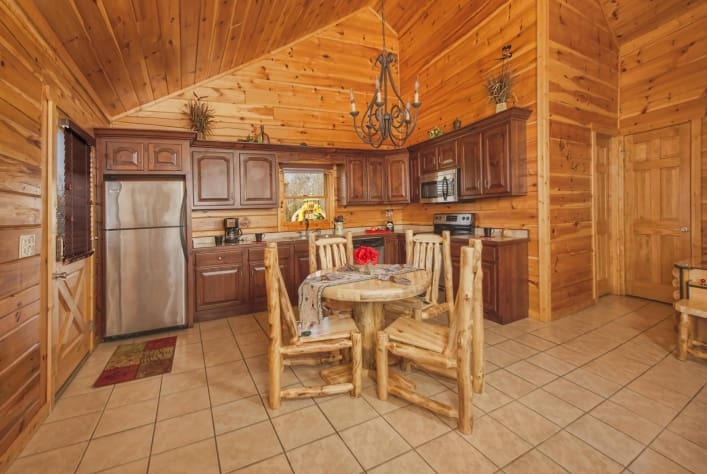 This cabin is a 1 bedroom with a king size bed and one full bath. 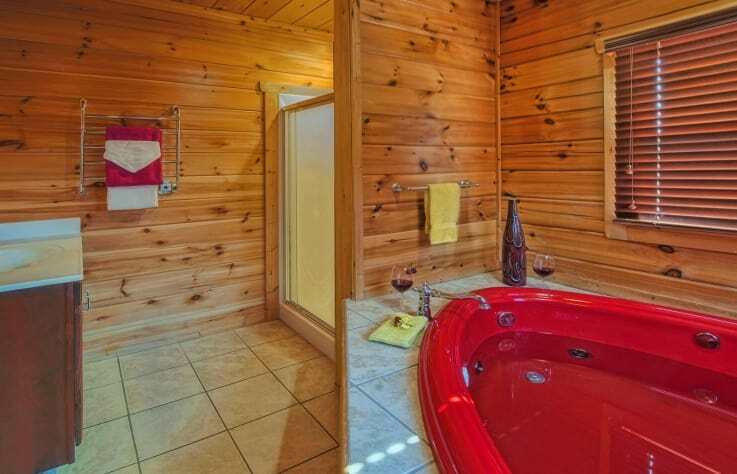 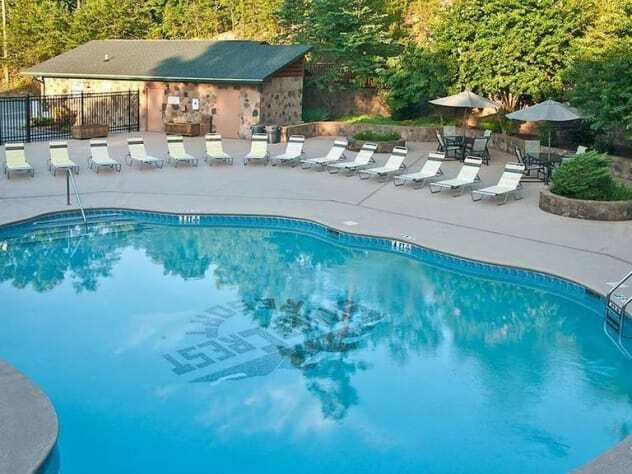 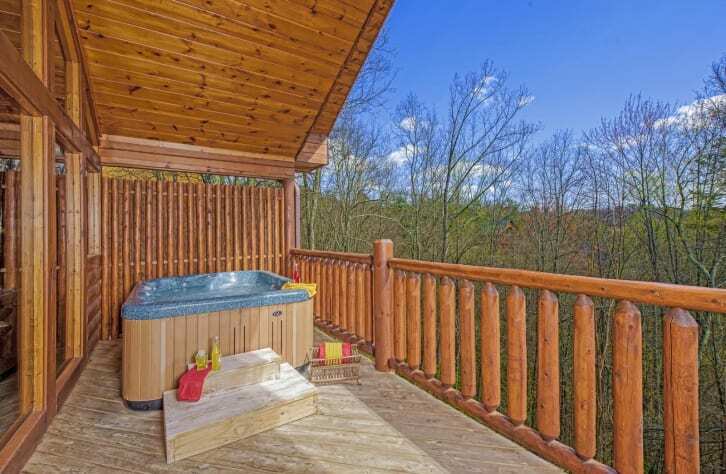 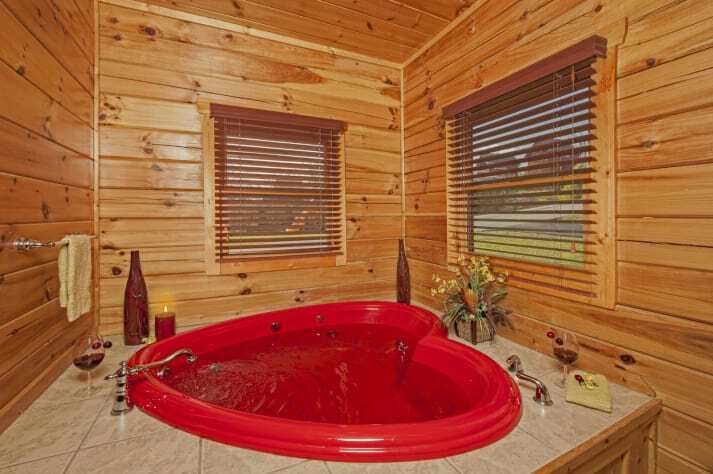 It offers a heart-shaped Jacuzzi, private porch with a Hot Tub, fully furnished in Aspen Log Furniture and a fully stocked kitchen. 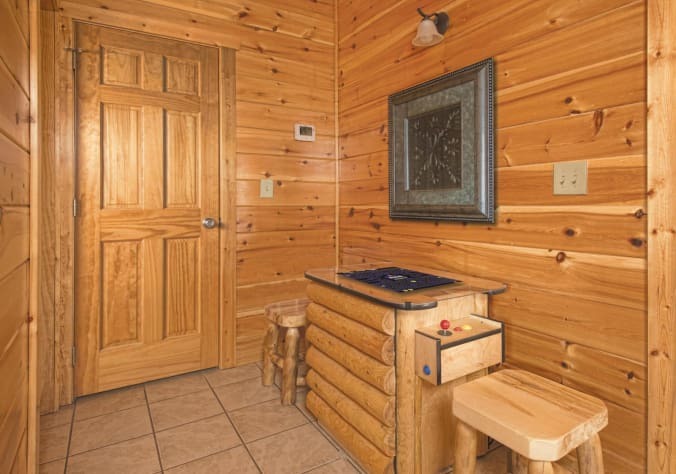 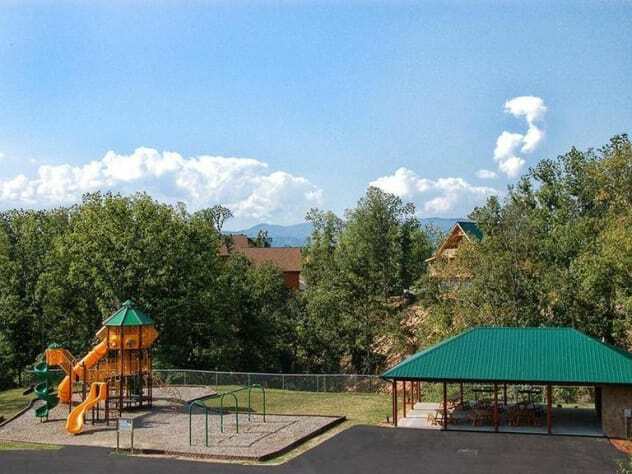 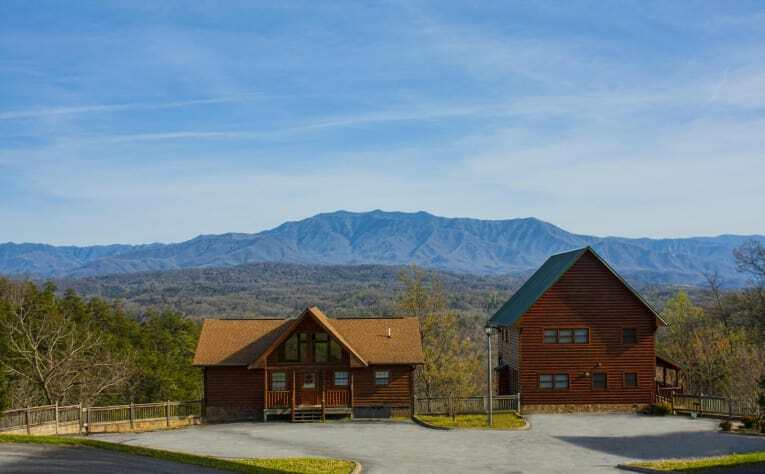 For some entertainment we have a classic video arcade system with over 52 games, or get cozy on the caouch in front of an Electric fireplace, or enjoy yourself with a mountain view on the porch.